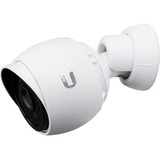 The UniFi® Video Cameras G3 represent the next generation of cameras designed for use in the UniFi Video surveillance management system. 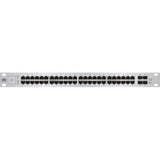 These cameras offer 1080p Full HD resolution for day or night use and are integrated with the UniFi Video software for powerful and flexible, integrated IP video management. 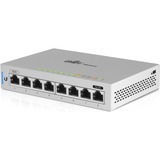 The cameras are easy to operate and manage using the UniFi Video® software, which is pre-installed on the optional UniFi NVR appliance, or can be downloaded free of charge. 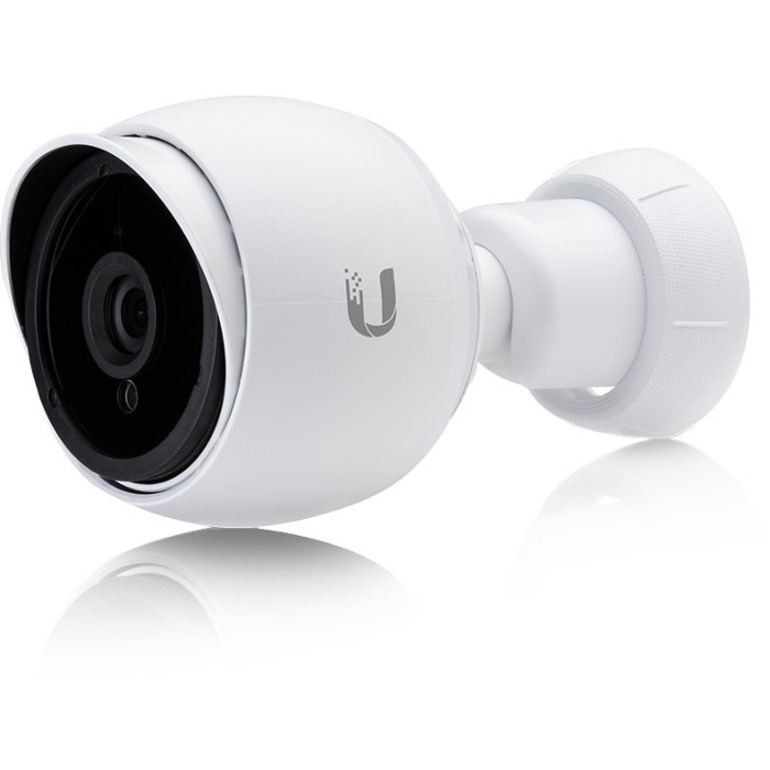 The UniFi Video Camera G3 features clear 1080p video resolution. 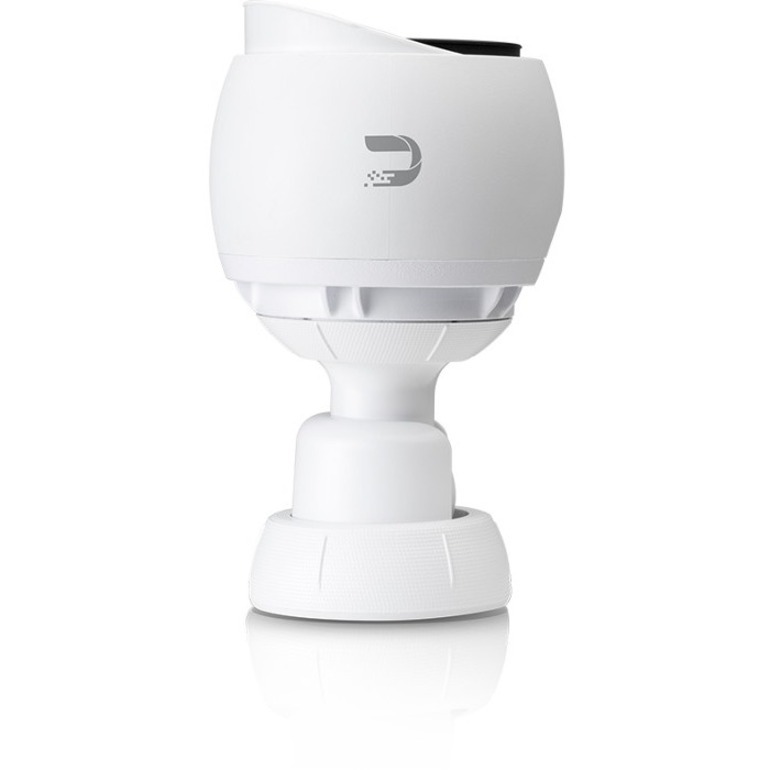 The ball-joint mount offers flexible 3-axis adjustment and can be mounted indoors or outdoors. 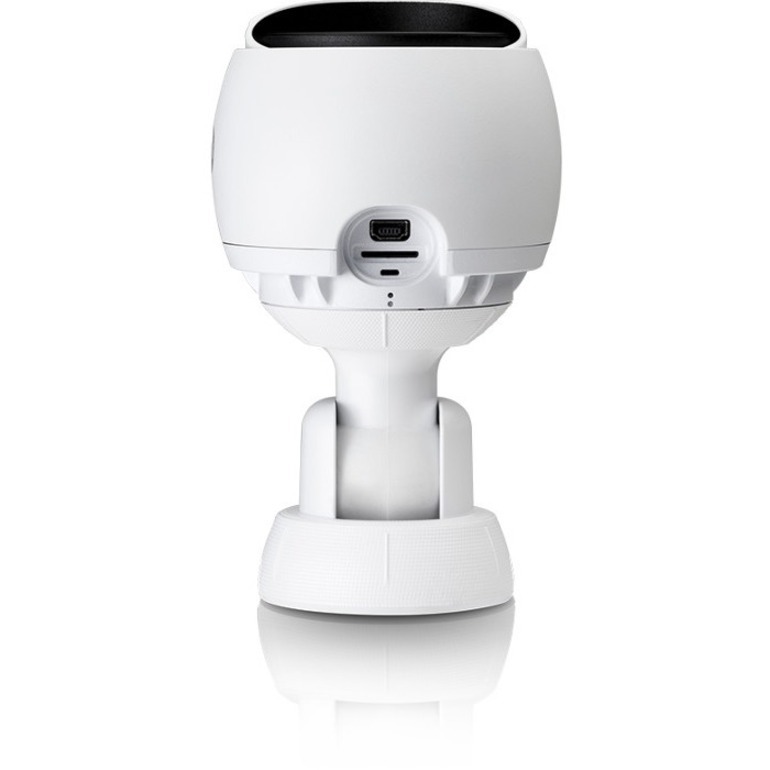 The camera has infrared LEDs with an automatic IR cut filter for day and night surveillance. Available as a single- or 5-pack.